Are You A Stock Picker? Overheard a seductive stock tip? Saw a story on a promising new product? Stop chasing quick payoffs that will never pan out. If you want to succeed in the market, start thinking of stocks as money machines. Investing in the market doesn't have to be reckless speculation--gambling on guesses about zigs and zags in stock prices. Value investing is the secret to the success of Warren Buffet, Benjamin Graham, and other Wall Street legends. It can be your secret, too. Joining us for our discussion on Are You A Stock Picker? 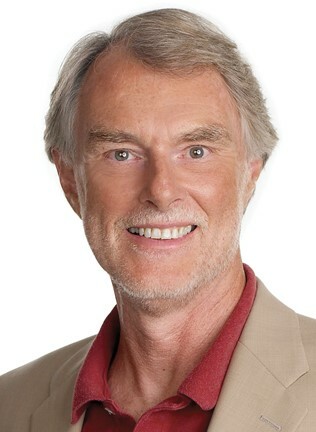 is Dr. Gary Smith who is in Claremont Ca. Dr. Smith is the Fletcher Jones Professor of Economics Pomona College. He is an economic scholar, consultant, speaker and writer. His statistical and financial research has been featured in various media, including the New York Times, Wall Street Journal, CNBC, WYNC, WBBR Bloomberg Radio, Motley Fool, Scientific American, Forbes, MoneyCentral.msn, NewsWeek and BusinessWeek. 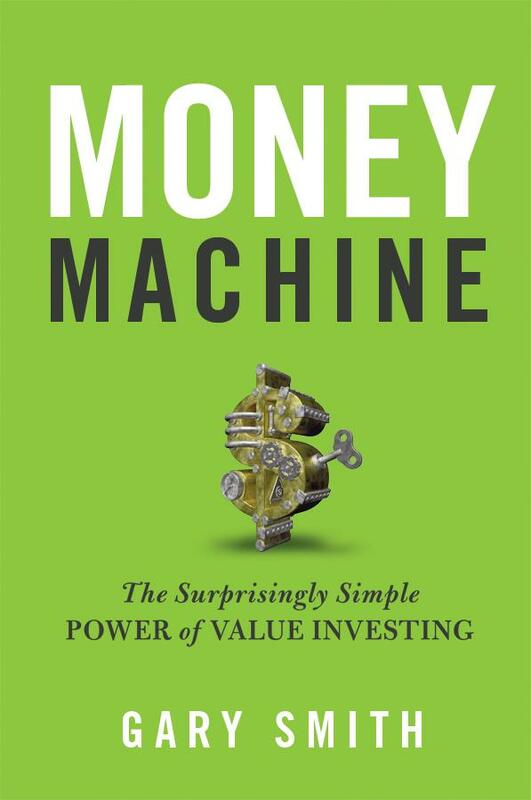 His new book is Money Machine: The Surprisingly Simple Power of Value Investing.